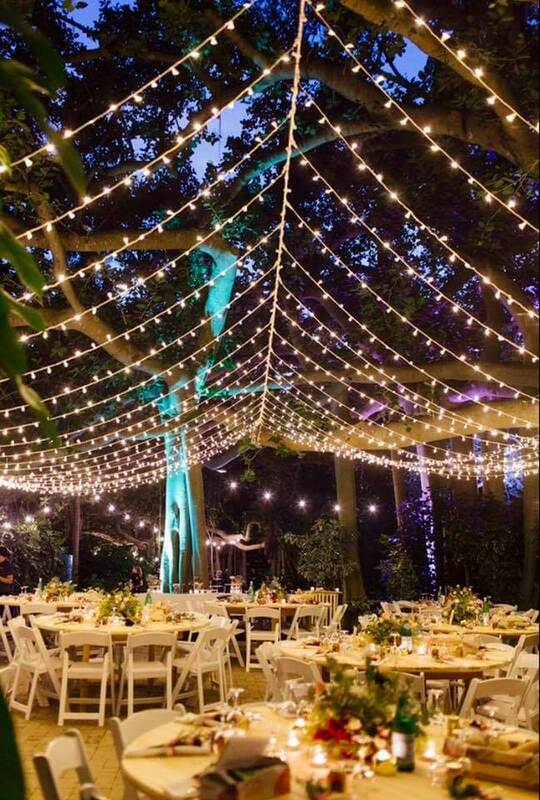 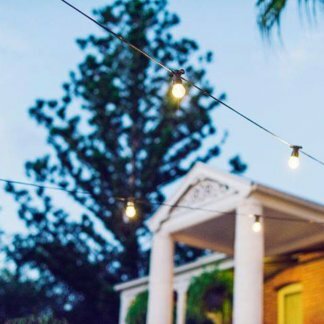 CQ Party Hire’s fairy lights systems are a very simple, yet stunning lighting effect perfect for outdoor spaces. 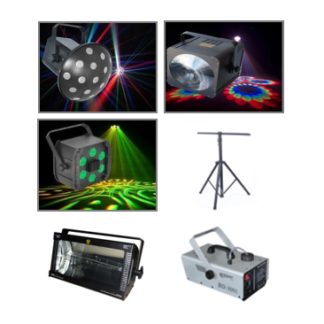 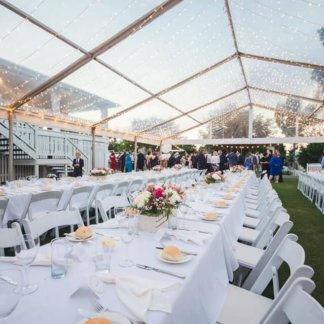 They provide a very unique and relaxing atmosphere at parties, weddings, engagements and events. 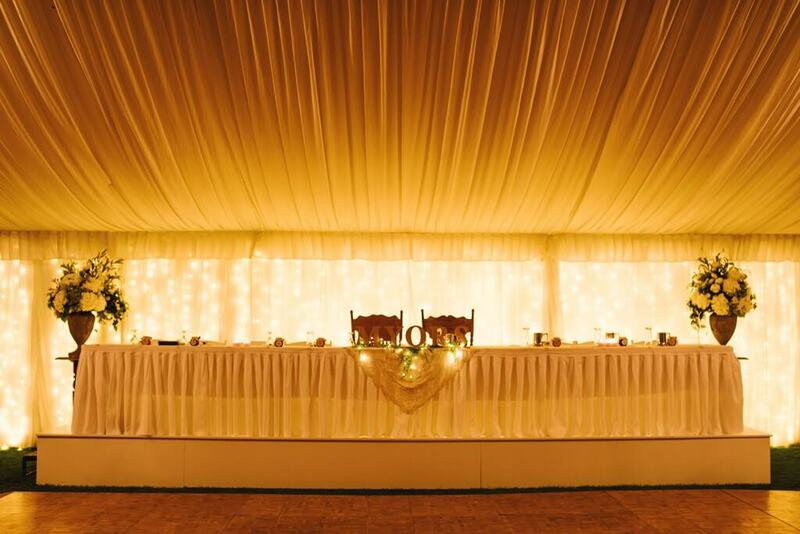 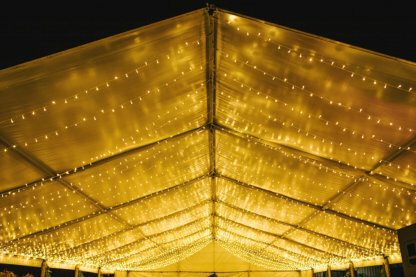 – Or contact us about our outdoor fairylight canopy options – absolutely divine! 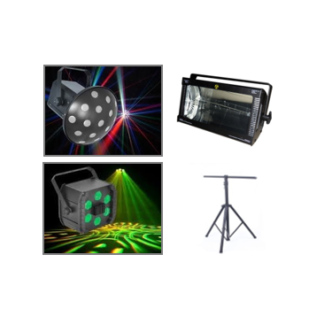 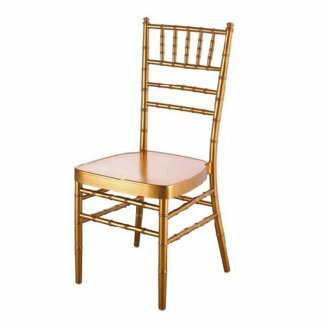 Pricing starts from $75.00 per 3m section plus set up and delivery. Please contact our office today to start planning your special event.